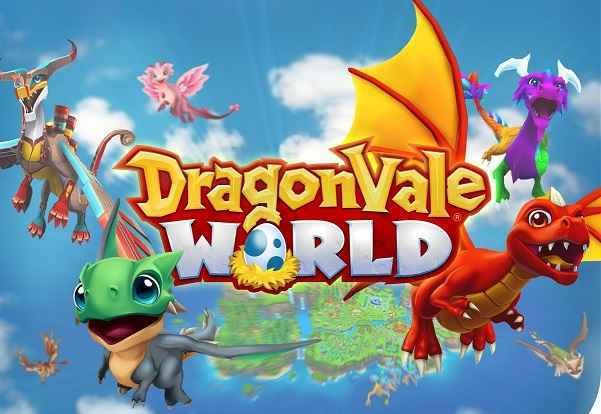 DragonVale World is a sequel to DragonVale which came few years ago from Backflip Studios, Inc. Dragons are always favorite animal for the fantasy lovers whether they are from Game of thrones or they are in animated looks from How To Train Your Dragon. 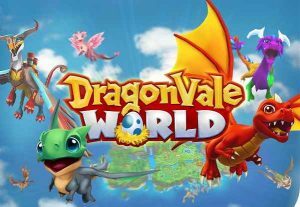 When it comes to Android gaming we get so many collective monsters or dragons games like DragonVale but you must know that DragonVale is the original Dragon Collection game and its out since we are playing our Android games on QVGA and HVGA display phones. 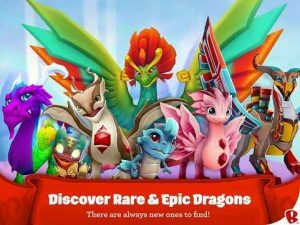 Now DragonVale World MOD APK has arrived and we have added MOD HACK for Unlimited Money, Max Level,Coins and Foods so you can easily collect all of your dragons easily. 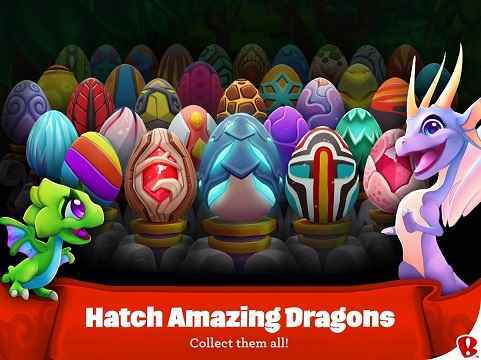 First let me give some Warning about this game, Its quite an addictive game for its gameplay and collecting part where you will be addiction towards hatching and caring for your little dragons. 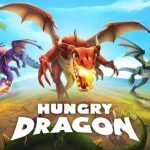 you will be collecting around hundreds of dragons,breed them,make habitats for them and decorate entire village easily right from your Android phones by simple touch controls. 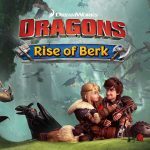 Different dragons has their own different skills and their spells,select their best skills so they can deal more damage in arena. 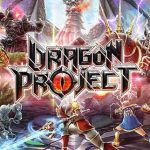 you can also use trade function to trade dragons with entire world. 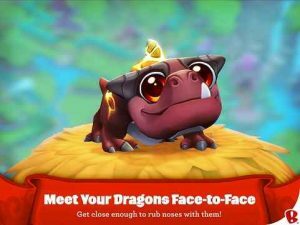 since you will have DragonVale MOD APK you will not need any of this feature. You will have Unlimited Money in MOD APK DragonVale so you can buy and unlock exotic dragons for free. 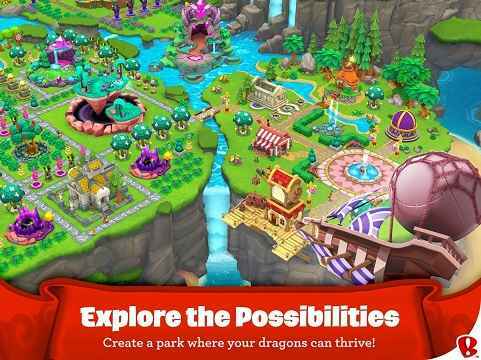 Expand and decorate dragon village, people on Android plays so many city building games so dragon vale is for them as well. Apart from city building things you can also explore and find epic loots and send your dragons on quests for loots. It helps you growing your village and your dragon team. 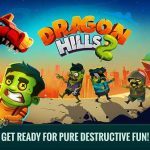 Stand By for Real Money Games in the Play Store! it work.. thanks,, but i need unlimited gems too..
😶 I downloaded but it has no unlimited anyrhing… Did I do it wrong? Can you mod unlimitid diamond ? Please can you mod unlimited gems? Right but after there aren’t unlimited coins and gems,and it’s impossible to upgrade the habitat …please this game is very beautiful. 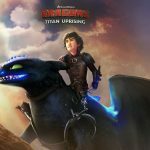 Can you make another file with another mod ? But the mod still has so many bugs. Hope you can fix it in the next update! Love it so much for every your work! Broken. 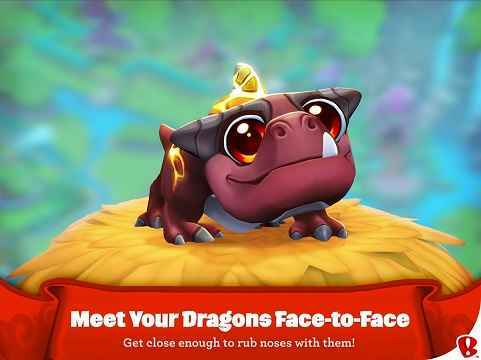 It tells me to upgrade my dragon to level 4. The habitat has a timer over it and when I tap on it the timer just restarts after an animation. I waited for timer to end and same result. 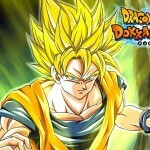 NORMAL TUTORIAL APK is added.use it to complete tutorial first then install MOD APK Over installed game. Where is the normal app? Thx RG, work for me…..